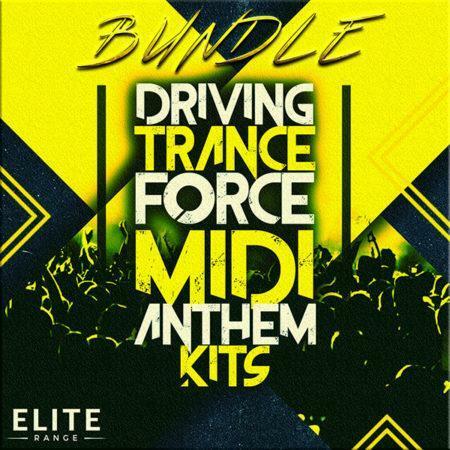 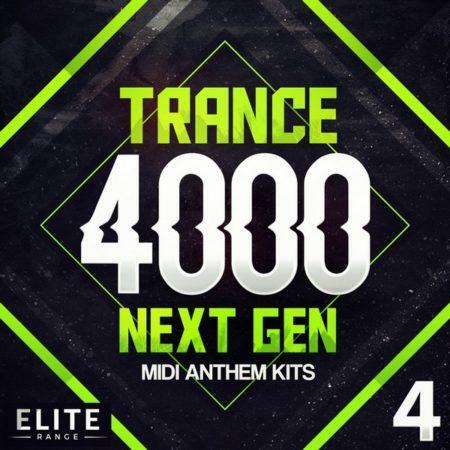 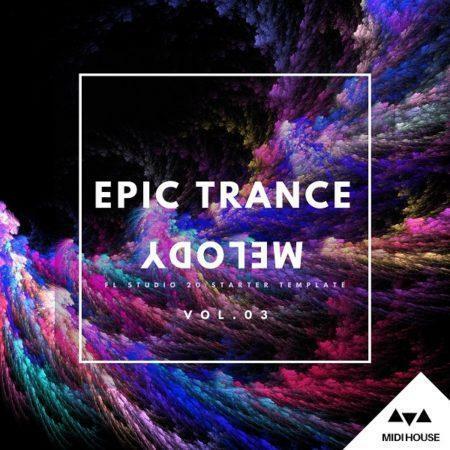 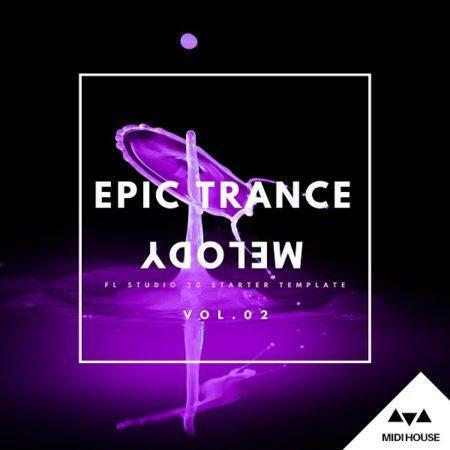 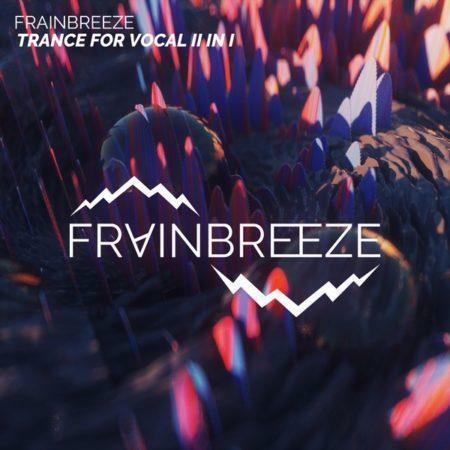 60 x Driving Trance Force MIDI Anthem Kits. 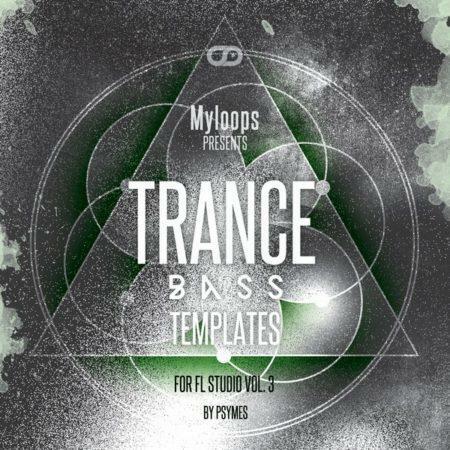 349 x Spire Presets (FREE) – Mainly For Demo Purposes. 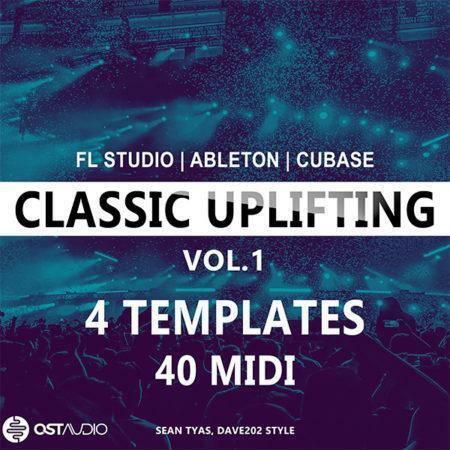 430 x 32-Bit Wav Percussion Files (FREE) – As Used In The Demo. 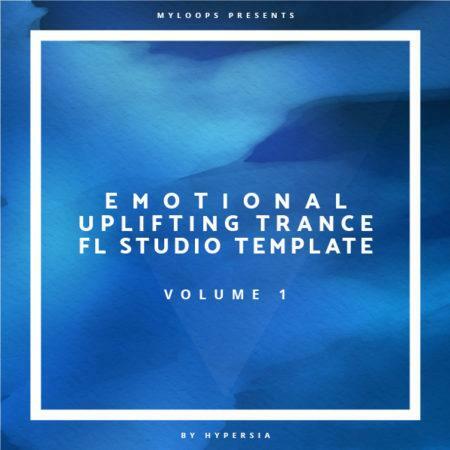 Full Project MIDI Files Included For Each Kit. 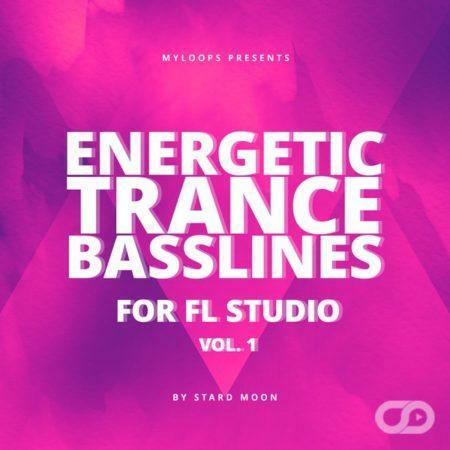 (Volume 3 Only). 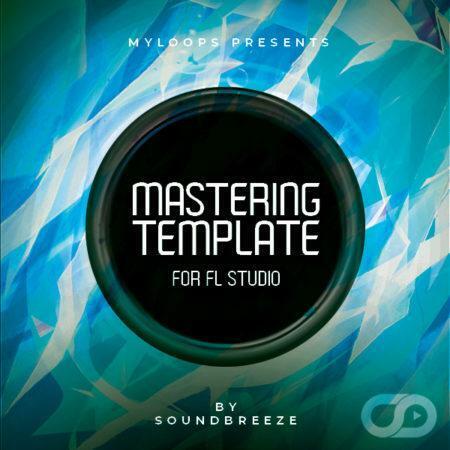 FLP (FL Studio) Files For Each Kit. 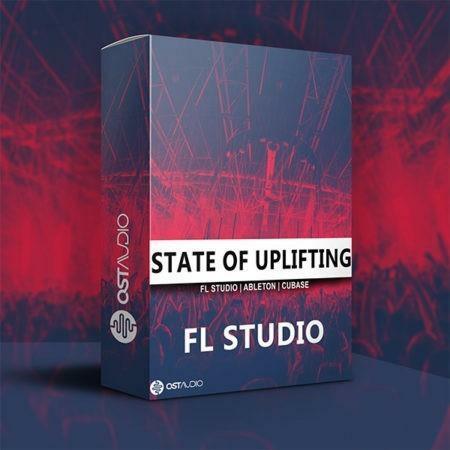 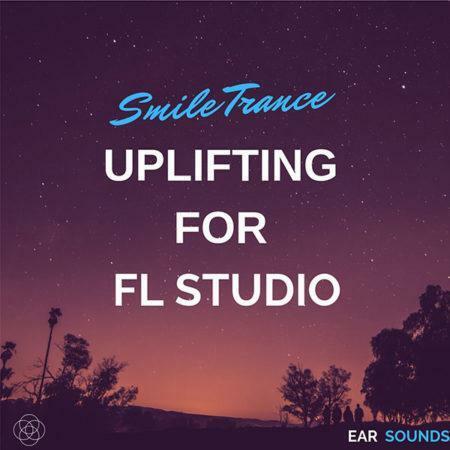 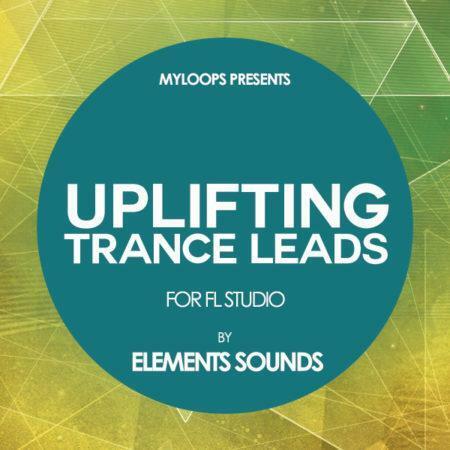 What do I get in State Of Uplifting - FL Studio Template ? 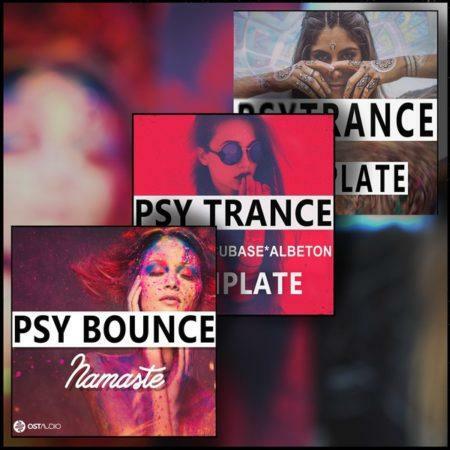 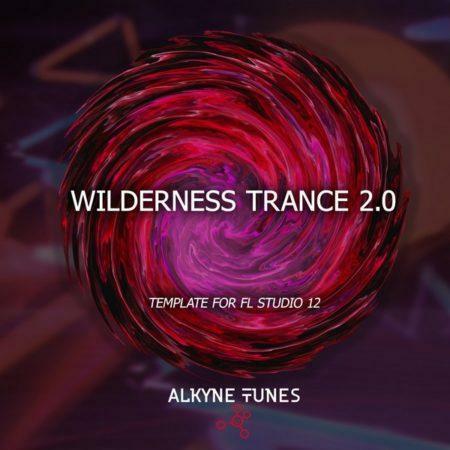 What do I get in the Psy Trance Bundle (For FL Studio) ? 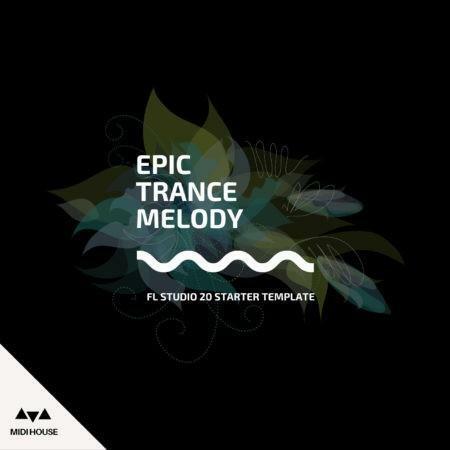 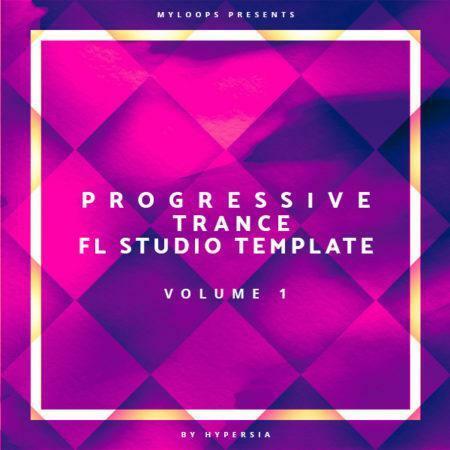 2 Premium quality trance templates for FL Studio focusing on basslines & drums (as heard in the audio demo).